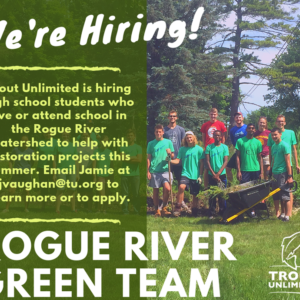 Trout Unlimited is hiring high school students to join their Green Team this summer! 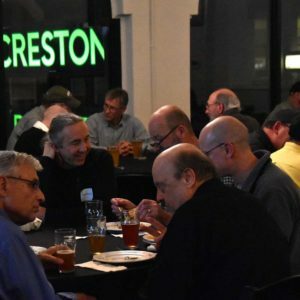 A big thanks goes out to all those people who helped fill up the new venue space at Creston Brewing. 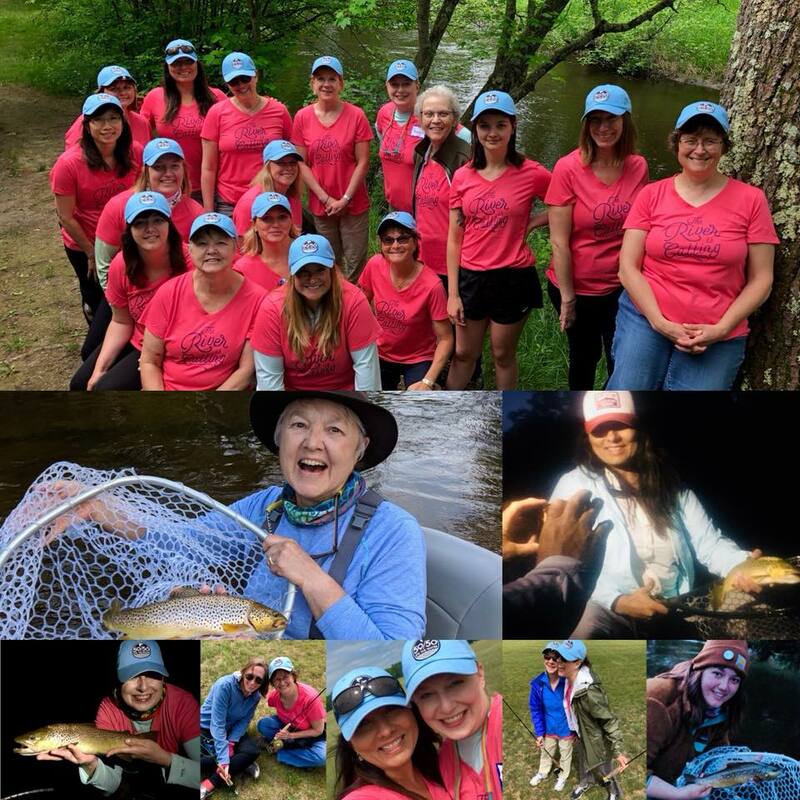 The Rogue River Home Rivers Initiative is a very active local organizer of the STREAM Girls initiative. 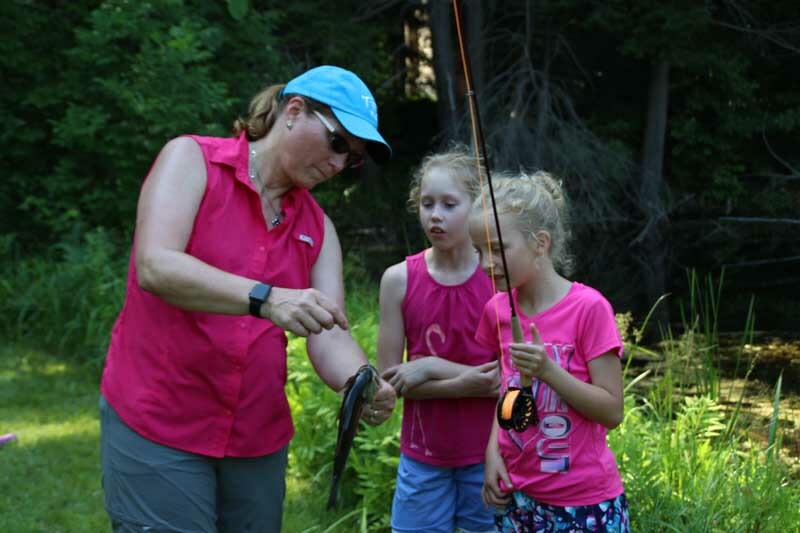 This video was produced by TU National and features the local efforts. 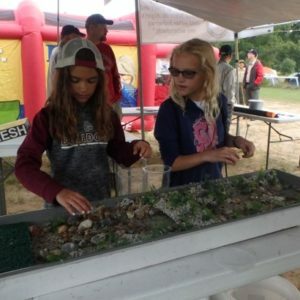 There was another big turnout for the Sportsmen for Youth event in Muskegon. 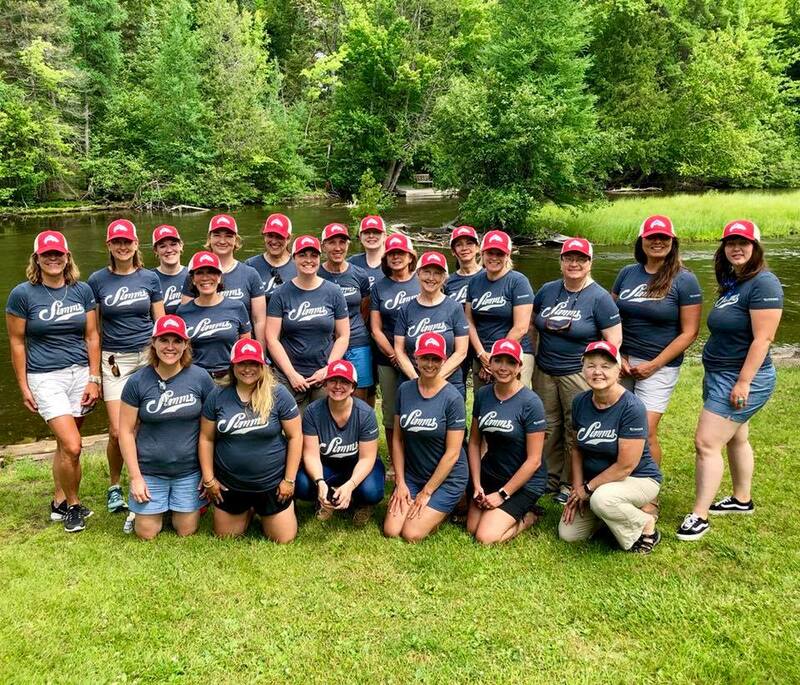 The Rogue River Home Rivers Initiative hosted two Stream Girls camp this summer and had the chance to teach more than 60 awesome Girl Scouts how to be STREAM Girls! 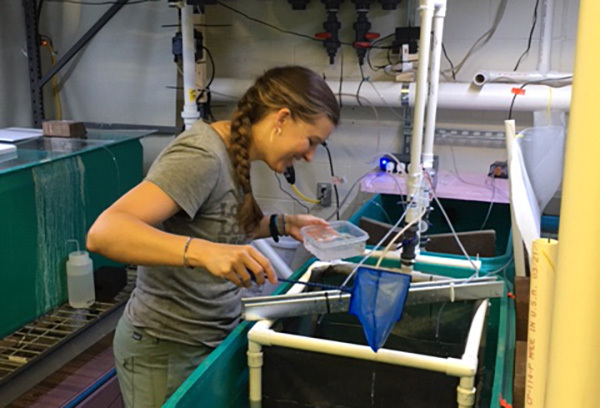 This research is being done to see how Grayling may do when introduced into an environment with other predator fish in Michigan streams. 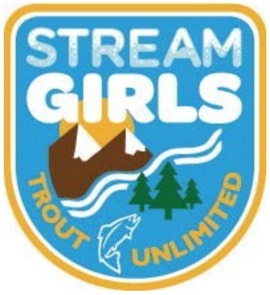 Trout Unlimited is partnering with the Girl Scouts to host STREAM Girls – a watershed‐based education program for Girl Scouts. 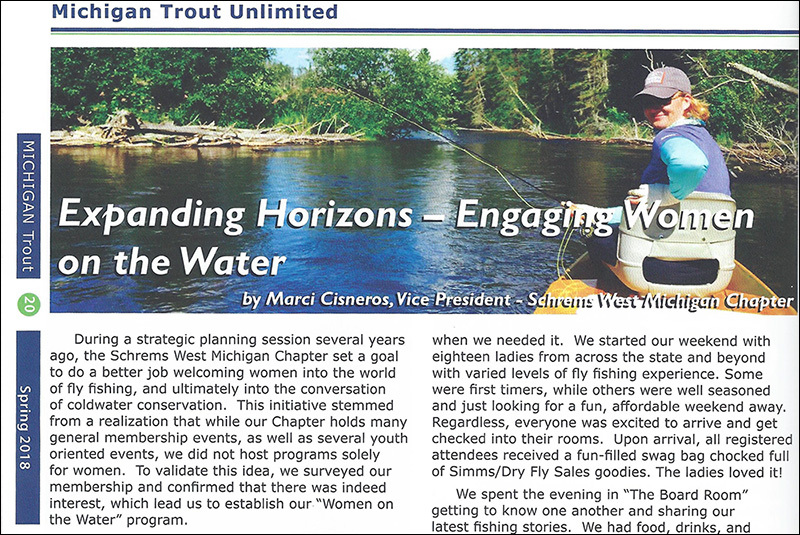 Featured in the Spring 2018 issue of Michigan Trout magazine, our own Marci Cisneros wrote a great article on the chapter's efforts to welcome women into fly fishing.